UK based water firm Anglian Water has selected smart water networks company i2O Water to provide its technology solution to meet additional water demands in the future besides improving its service efficiency. The firm will use i2O’s monitoring software which features remote control and automatic pressure management technologies to help the water utility in improving water supply efficiency. The firm intends to prevent leakage and has agreed to cut down its present leakage levels by over 20 mld by 2020, according to its AMP6 investment plans. "Anglian Water will spend almost £5bn in the next five years to improve water supply, protect the environment and prepare for expected population growth and climate change." 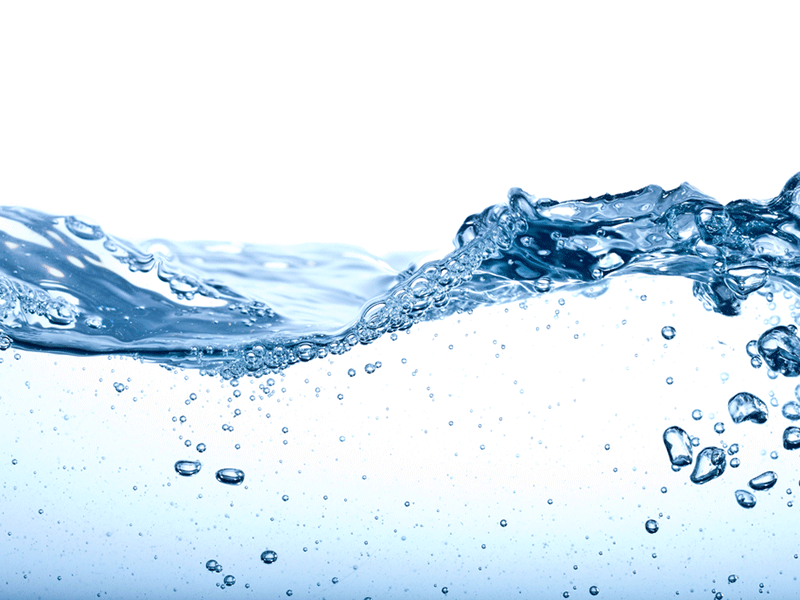 By 2040, Anglian aim to bring down leakage to less than 10% of the water put into supply. It will also try to decrease the average time taken for service restoration during interruptions, from 19 minutes to 12 minutes. Trials for the i2O technology as a part of ‘Optimised Water Networks Strategy’ have led to positive results for the company. Implementation of the i2O solution has already led to an average reduction of 40% in burst mains and 35% in leakage, it informed. Anglian Water head of networks Dave Ward said: "Anglian Water will spend almost £5bn in the next five years to improve water supply, protect the environment and prepare for expected population growth and climate change. "i2O’s technologies, already proven in parts of our network, will allow us to intelligently manage the network, ensure demand matches supply and that we make best use of our finite water resources." i2O Water CTO and co-founder Andrew Burrows said: "i2O technologies are already being used to save more than 235 million litres of water every day and ensure supply to millions. We are delighted that Anglian Water has selected i2O’s technologies to help achieve its leakage reduction targets, ensure supply and minimise waste. "Anglian, like many utilities around the world, faces increasing demand for water and has recognised that improving the smart capabilities of its network is crucial." Image: Anglian Water to use i2O technology solution to prevent water leakage. 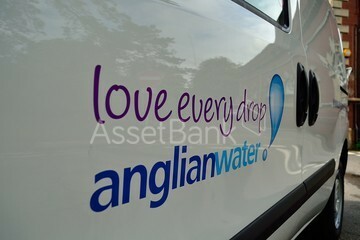 Photo: Courtesy of Anglian Water Services Ltd.